Tomas Alfredson (Tinker Tailor Soldier Spy) has signed on to direct The Snowman. 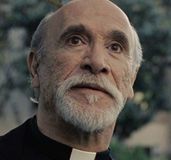 Martin Scorsese was attached to direct the adaptation of Jo Nesbo‘s crime thriller as of 2011. Variety reports Scorsese will instead executive produce alongside Nesbo, Niclas Salomonsson, Liza Chasin, and Amelia Granger. Alfredson will work on the script with Soren Sveistrup, the creator behind Forbrydelsen (the Danish series that inspired The Killing). 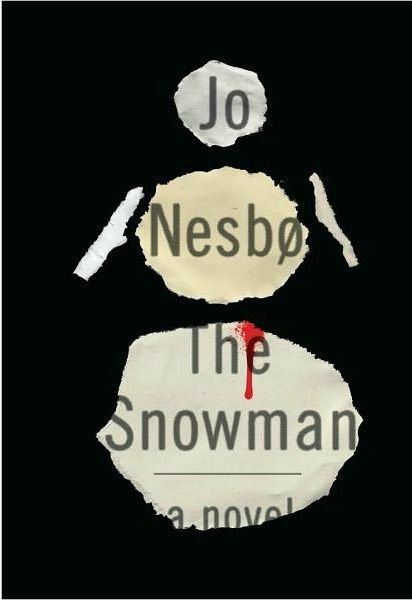 The Snowman is one of ten novels about “loose cannon” detective Harry Hole. 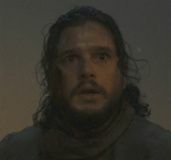 Hole investigates the disappearance of a dozen women who went missing on the day of the first snowfall, including one whose pink scarf is tied around an “ominous-looking snowman.” Read the book synopsis after the jump.